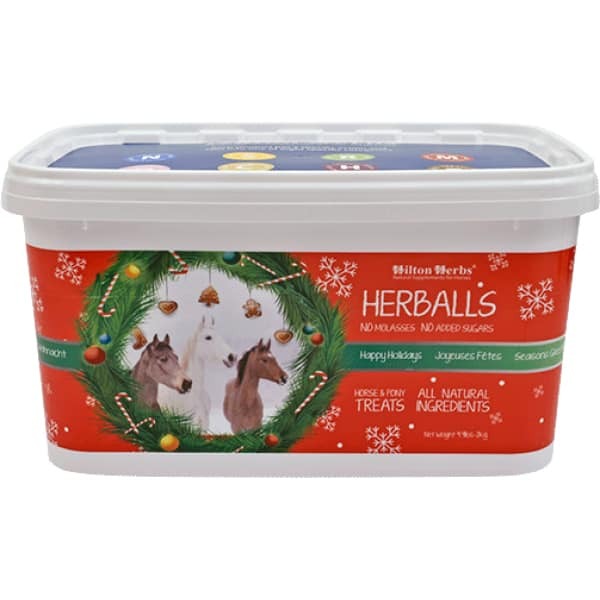 Hilton Herbs Holiday Herballs – The natural reward! 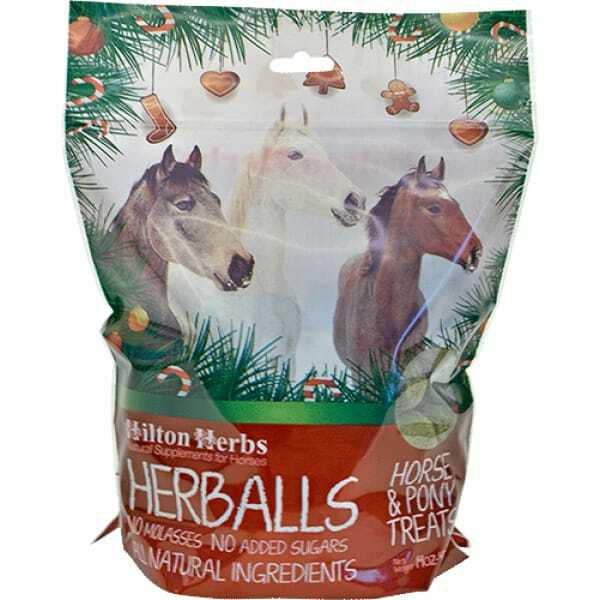 Hilton Herbs Herballs – The Irresistibly Healthy Reward! 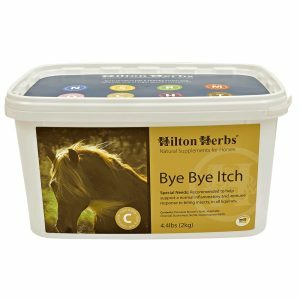 We sell literally tons of Hilton Herbs’ Herballs to horse owners all over the world, who want to be able to reward their horses as naturally as possible. Hilton Herb’s delicious, healthy green nuggets are made from Alfalfa, Wheat Flour and Linseed, mixed with generous quantities of Garlic, Mint, Oregano, and Rosemary with no sugar added! 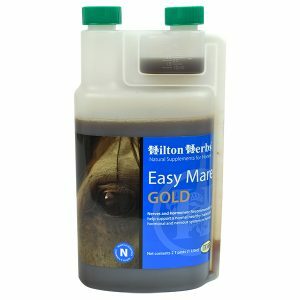 What better or more natural way to reward your horse or pony when they have done well. 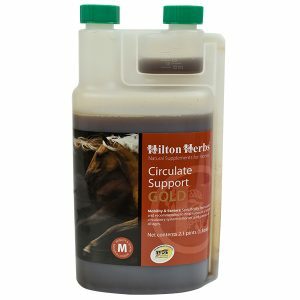 Top Reward – Use when your horse or pony has done well, with no sugar or artificial flavours to worry about. 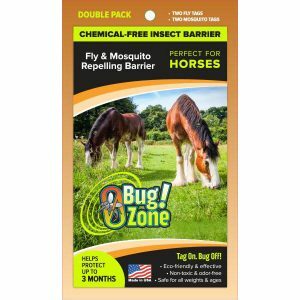 Top Catching Aid – Even the shyest horse or pony cannot resist being caught when they know you have these tasty nuggets in your pocket or catching bucket! 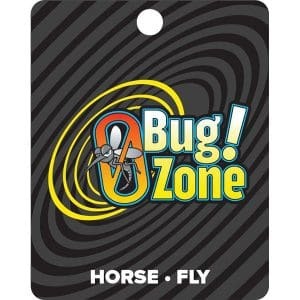 Top Distraction – Herballs can work wonders in keeping equine minds occupied when the farrier or vet is visiting.